Last week 25manna’s IT group met to begin the work of getting to the bottom of what caused the long response times from the database. 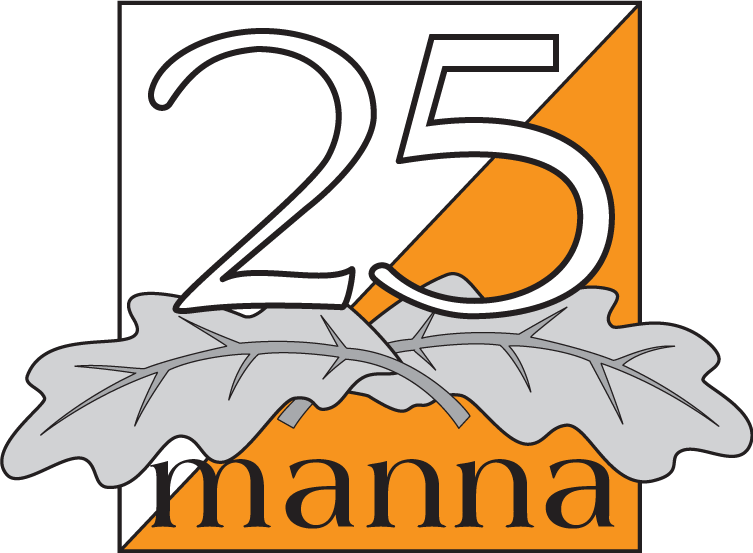 Moreover 25manna’s board had a meeting which focused on this year’s event and the lessons to be learned – of course from what were not so good, but also positive experiences to build on for next year. Please see the photos that are published on 25manna’s Facebook and website, they give a nice picture of what a fantastic day it actually was, despite the database trouble, and might once again bring a smile to your face and maybe one or two butterflies in your stomach. Please see below the action plan which has been agreed upon. The organizers for the coming years will be involved in the process. Reproduce the problem in order to find out exactly what it was that made the response times so long .A first attempt will be made in November with volume test on the servers and with the set up that was in force at this year’s competition. Clarify the responsibilities of the members of the IT group at the event. Clearer action plan that describes when and how computers should be prepared for the contest, including volume testing, set-up and review of the emergency plan. Decisions on emergency plan and organization based on the outcome of the IT group’s work. The target is to present the concrete measures by April. It may seem like a long time, but better let the work take some time and we get a really good end product than that we hasten our final report.